A new addition to the land-use bylaw will see restrictions for Calgary’s marijuana counselling establishments. Calgary has now begun regulating marijuana counselling services, sparking debate over fears of what the pot-peddling establishments could become. Medical marijuana counselling services are now required to apply for a building permit and ensure they’re not within 300 meters of one another, while also not being within 150 metres of a school. 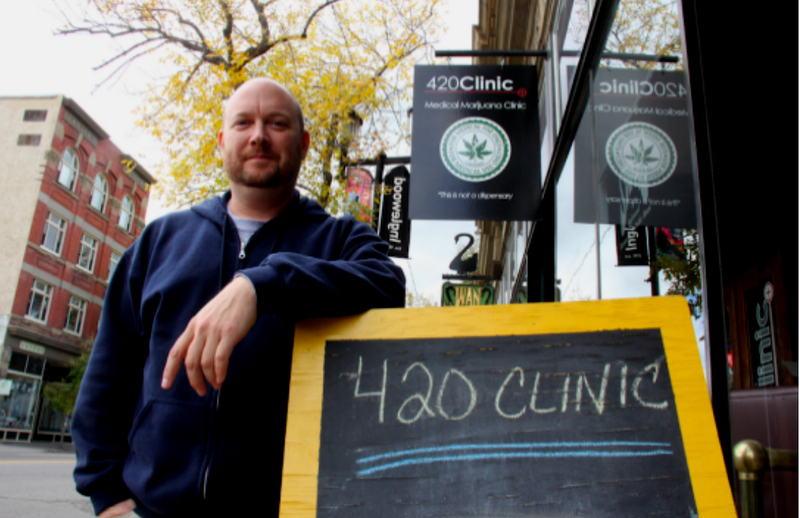 These measures were introduced in hopes of getting ahead of what some, including mayor Naheed Nenshi, fear could be a crowding out of businesses and the tarnishing of neighbourhoods with pot leaves.